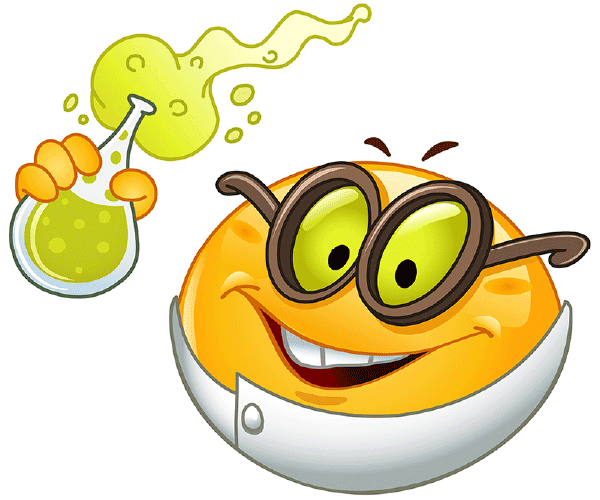 This smiley has a potion and big smile. 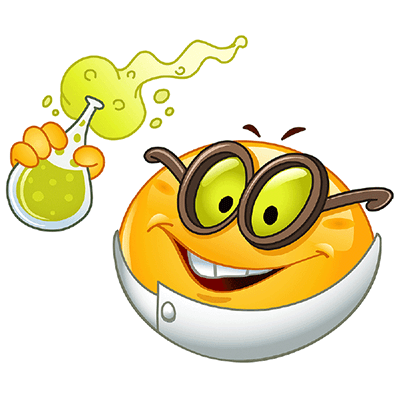 If your interests include science or you're feeling inventive, you can post this emoticon on your Facebook timeline. With have a wide array of images for you to share anywhere on Facebook. 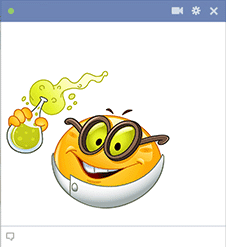 This smiley will grab your friends' attention and help you create an eye-catching post.